Chargespot Berlin is manufactured by Ebee, a Bender Group company, based in Berlin. This Mode-3 electric vehicle charging station (for public and commercial applications) is a safe, fast charging solution that is designed to mount on streetlight columns, street furniture and walls. It meets all regulatory standards and requirements including ISO 15118, for a wide range of electric vehicles. It is totally flexible in terms of where it can be sited, how the operator collects payment and has a power rating up to 22kW, although other options are available. Inside the charge station is a compact Bender integrated charge controller (CC612) launched in 2017, which is sold separately to companies developing their own charge stations. The CC612 incorporates a power supply, contactor, charging socket, IEC 61851 Mode-3 commercial charge controller and remote access for software updates and monitoring. It includes payment options such as employee coded RFID user interface and credit cards. 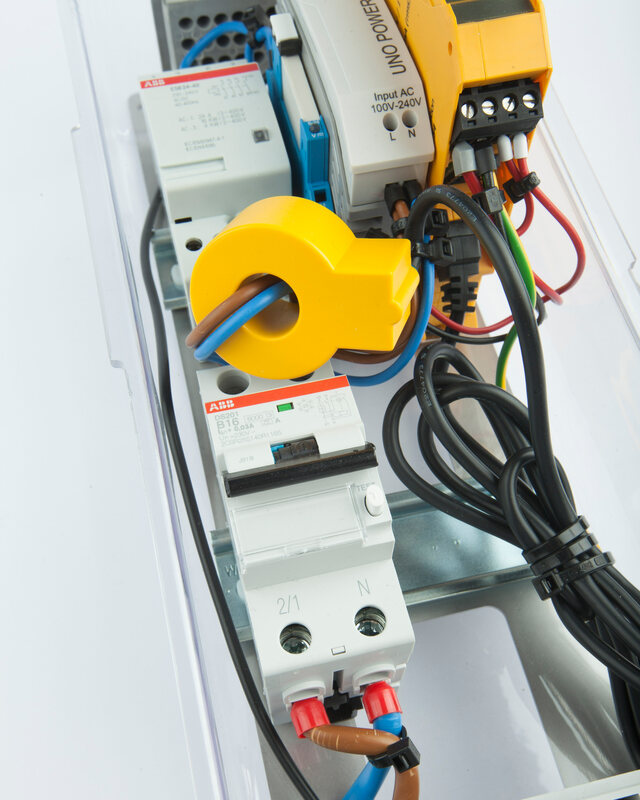 The charge station links to the customer’s billing mechanisms to offer a universal access system, compatible with different bespoke backend software. “Safety and reliability lies at the heart of the requirement for cost-effective and efficient electrical vehicle charging capabilities. We are delighted to have a compliant charge station that is proven, tested and ready to take to market. Prior to this we have been working with charge station developers providing the CC612 charge controller for incorporation into their own charge solutions. This means the Chargespot Berlin is a technology game-changer for Bender UK. It gives us the ability to offer both a complete solution for local authorities and other commercial enterprises requiring commercial EV charging solutions, alongside the supply of Bender technology to developers and original equipment manufacturers”. 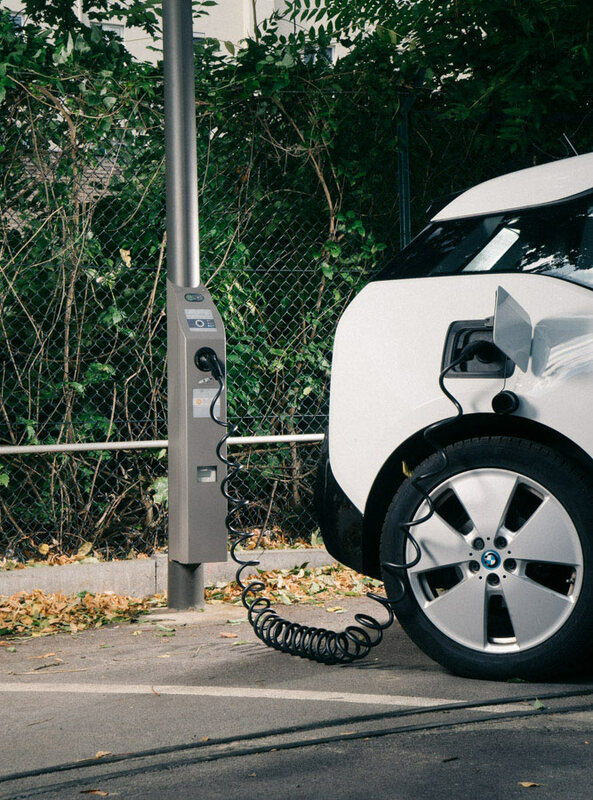 Collectively the Ebee Chargespot Berlin and CC612 charge controller adds to Bender’s already strong EV technology portfolio. Bender UK has been highly successful in working with Formula 1, Formula E, electric and hybrid fleet, bus and vehicle manufacturers supplying insulation monitoring devices to forewarn of developing earth faults in battery systems.